Ever since Christopher Nolan stopped making Batman movies, and handed over the reins to Zack Snyder, I’ve been longing for a Batman movie I could get really excited about. 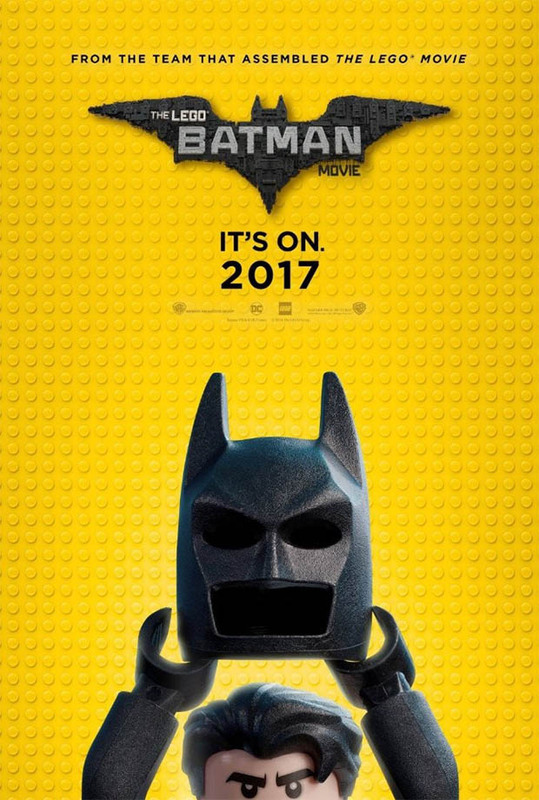 While Justice League and Ben Affleck’s upcoming standalone Batman flicks hold some promise, the Batflick I’m looking forward to most is The LEGO Batman Movie. Perhaps it’s that the Dark Knight has gotten a little too dark (what with all that killing), but I think it’s time that Batman lightened up just a little bit. I’m not talking Adam West era, but maybe Tim Burton. While there’s little hope that Zack Snyder’s brooding Bats will come out of his funk anytime soon, I’m reasonably certain that LEGO Batman will deliver the laughs. In the latest trailer for the animated flick, Batman gets locked out of his Batcomputer, does his best impression of a vampire, and meets the son that he accidentally adopted at a gala in his Bruce Wayne persona. The kid could easily be Emmet Brickowski’s hyperactive little brother. Instead, he ends up grabbing a costume from Batman’s extensive closet, and becoming Robin. I can only imagine many wacky antics will ensue. The LEGO Batman Movie is being directed by Chris McKay (Robot Chicken, Moral Orel), and stars Will Arnett, Zach Galifianakis, Michael Cera, Rosario Dawson, Ralph Fiennes. It hits theaters in February 2017.